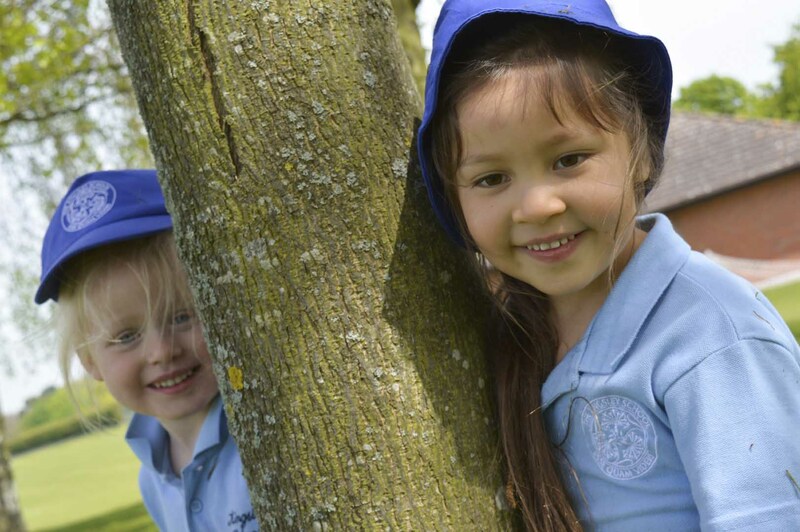 At The Kingsley School Pre-Prep girls and boys learn in a warm, safe and exciting environment. Children are encouraged to develop in confidence by taking calculated risks with their learning, increasing their self-belief, and developing their independence through a better understanding of their skills and ability. Due to The Kingsley School’s dedication to small class sizes children in the Pre-Prep can be planned for individually, rather than through a group approach. This means that children progress at a far greater pace and any gaps in understanding are addressed immediately. In the Pre-Prep children’s learning is significantly enhanced by their access and use of the outdoors. 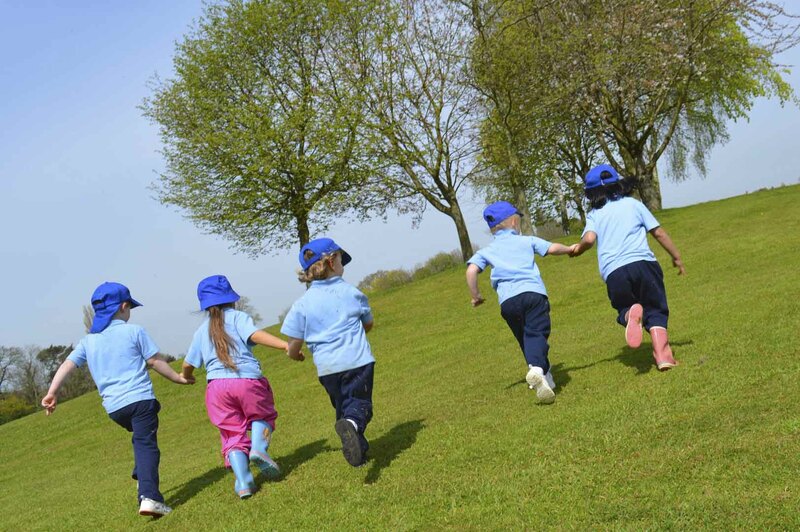 Children take part in physical challenges, exploration, investigation and most importantly play in a variety of different outdoor environments throughout the year. Children develop an understanding of the changes of the seasons and the different natural environments around them. Pupils are introduced to the names of different plants, trees and animals from different habitats and are encouraged to grow and care for their own plants and vegetables. In the Kingsley School Pre-Prep boys and girls have the wonderful opportunity to be taught by specialist subject teachers from the Prep and Senior Schools. The children learn French, Spanish and Mandarin through games, songs and rhymes with specialist teachers as well as gymnastics, dance, music, PE and drama. Not only does this encourage the children’s confidence to interact and build trusting relationships with a variety of adults, but it encourages smooth transitions as they progress through the school. Pupils in the Pre-Prep are taught through a wide variety of stimulating and exciting opportunities. The activities are personalised to each child’s strengths and interests, encouraging a love for learning and exploration. As a direct result of this style of teaching, children achieve well above the National Average by the time they enter Key Stage 1. Learning is active, hands on and themed. In the Pre-Prep children’s learning is observed, monitored and recorded on a secure, interactive learning platform called Tapestry. This allows parents to see their child’s learning throughout the day, viewing photographs and videos, read the teacher’s observations, look at the links to the Early Years Curriculum to see if their child’s learning is on track for their age and to contact the teaching staff directly. "Children in EYFS make excellent progress, with the overwhelming majority reaching and often exceeding the expected levels of attainment."